If you're one of those people out there who happened to buy the KIA Rio last decade, you may no longer recognise KIA cars of today. The thing is the South Korean automaker is picturing itself as 90 percent of an European brand. With that being said, the company has been decorating its cars with everything European, from LEDs to leather interiors and electronically retractable side mirrors. In addition to that, the South Korean brand is also seemingly pursuing the ST, RS, and GTI lineups from its rivals. All of these lineups are pretty legendary as they tend to make it to the cover of most car magazines every year. 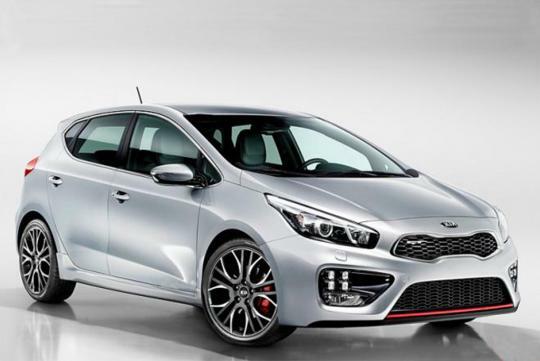 For KIA, on the other hand, it has already prepared the pro_cee'd GT to kick off with. Launched just recently in Great Britain, the three-door sporty hatchback (or Sportback, as Audi would say) runs on a 1.6-litre turbo engine that promises a total power output of 201bhp. 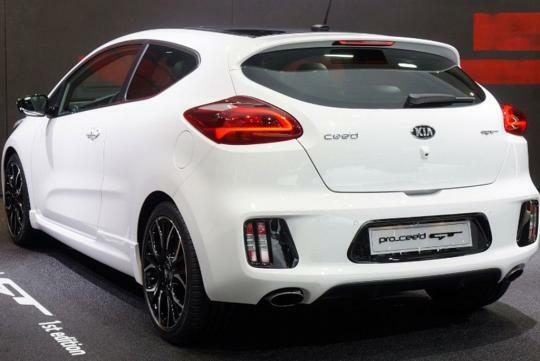 The good thing is, the pro_cee'd GT may not be KIA's only GT lineup as the company has confirmed that the Rio GT is a possibility. A KIA insider confirmed with Auto Express that if everything went well and that the KIA pro_cee'd GT was received warmly, the GT lineups could be seen expanded, possibly including the Rio GT. However, there may still be one other problem. 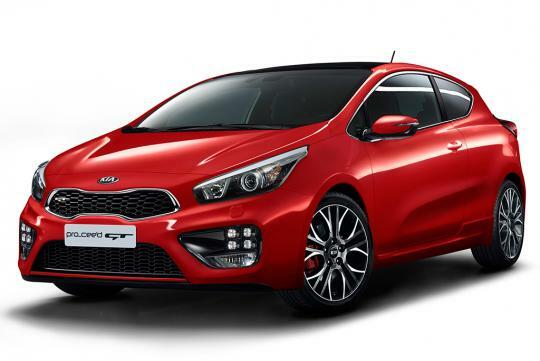 It is said that KIA will also see how its five-door procee'd GT fares in the global automotive market before continuing with the Rio GT. 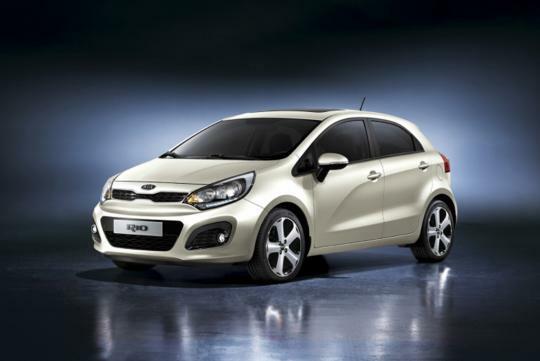 But then again, the model won't be launched until 2014 and by then, the Rio would have been three years old. 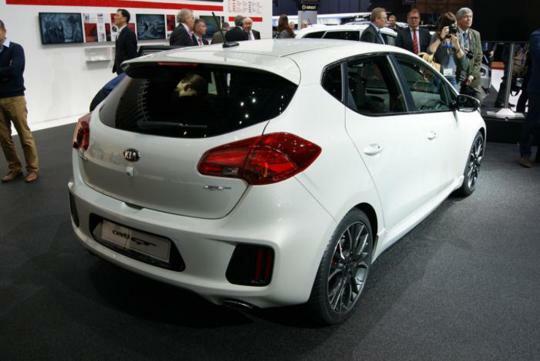 Well, if only KIA would 'pro_cee'd' with the Rio GT sooner..